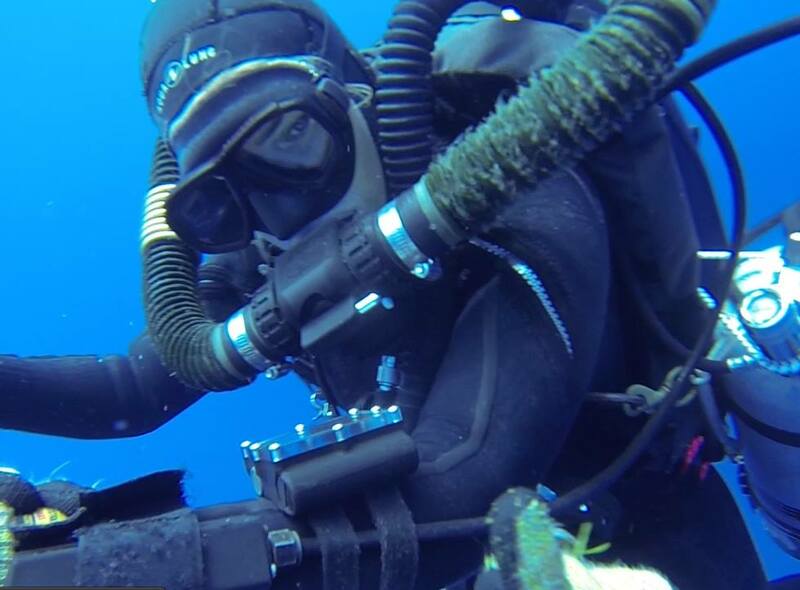 Commercial rebreather diver, photographer, & videographer, traveling the world with my husband and Silent O Solutions. Pitbull lover, based on Maui. Life is good.